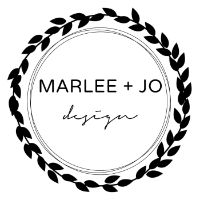 Marlee + Jo has been founded by Lianne de Jong and Lee Scheepers based in Christchurch, New Zealand. 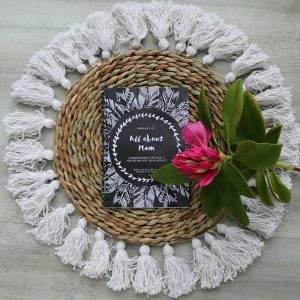 Two creative friends and busy mums of little ones who are always on the look out for new, exciting projects. 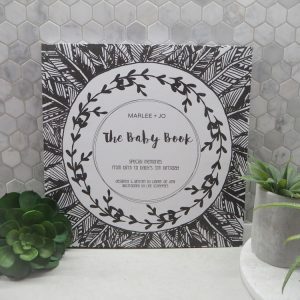 The initial idea to create baby keepsakes was born from their own desire to find the perfect baby milestone book for their own babies. 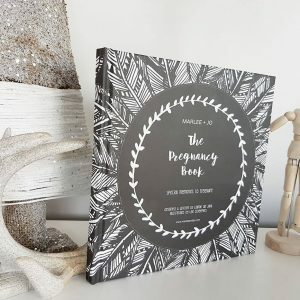 Lianne came up with the idea of making The Baby Book and asked the talented Lee to do the illustrations. 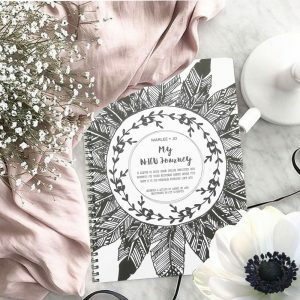 Not expecting she would be keen and it would actually happen, they started brainstorming and designing that same week. 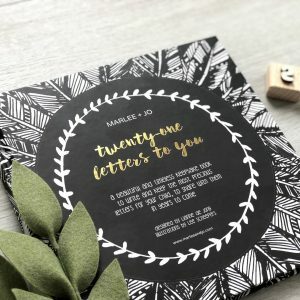 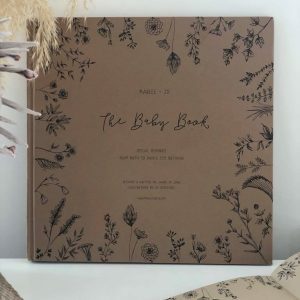 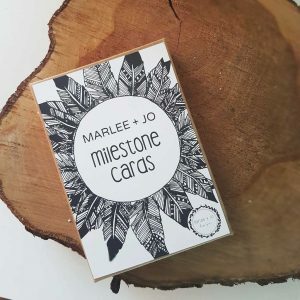 Within a couple of months they finished their first products, The Baby Book with matching Milestone Cards, and already started working on their next ideas, The Grandparents Book and The Pregnancy Book.